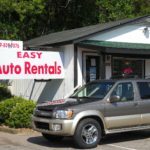 Welcome to Easy Auto Rentals. We are conveniently located off of Capital Blvd. on Automotive Way near downtown Raleigh NC. 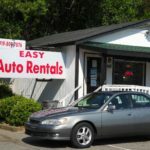 Renting a car is easy at Easy Auto Rentals!